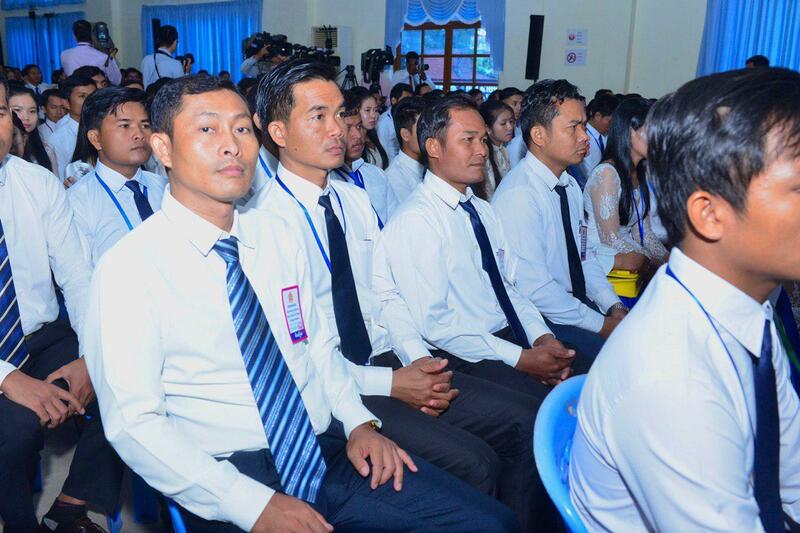 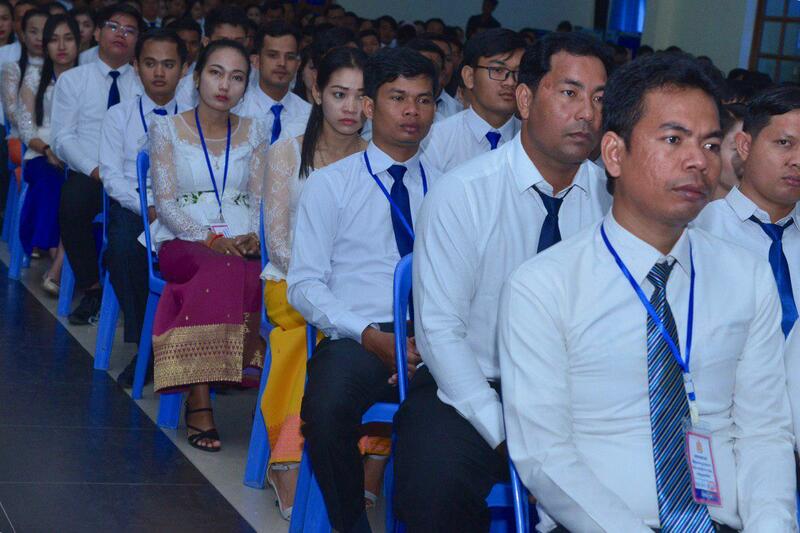 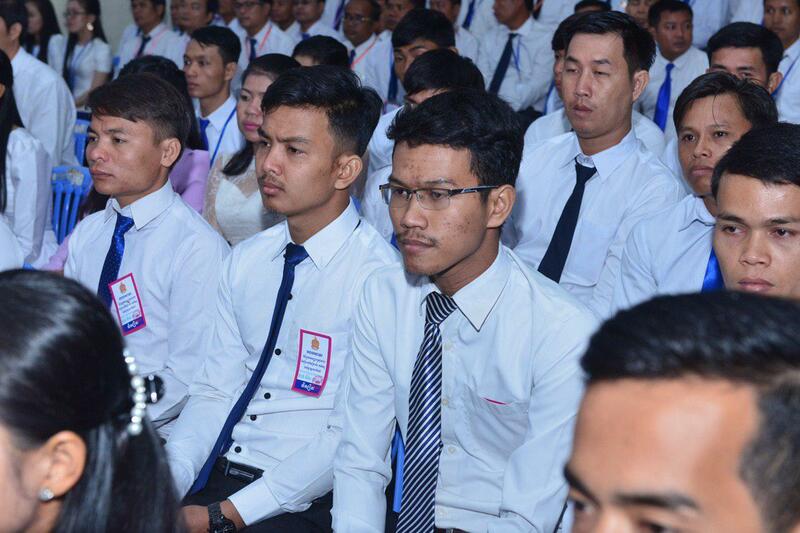 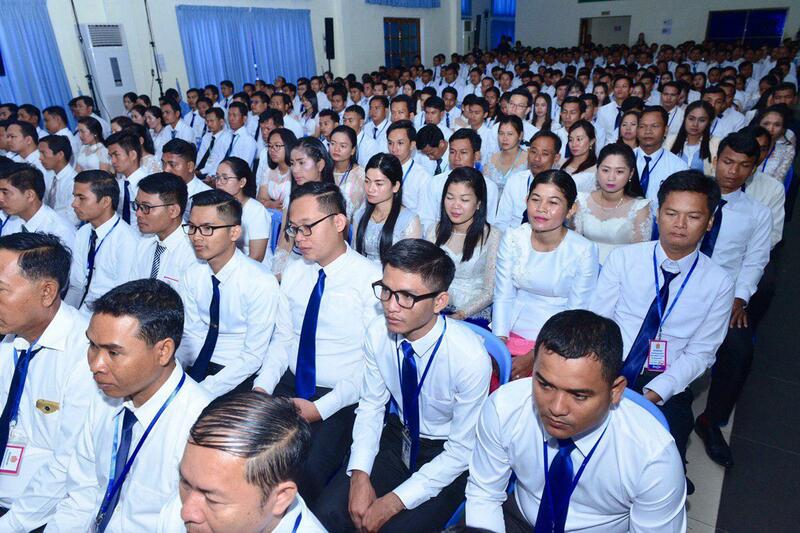 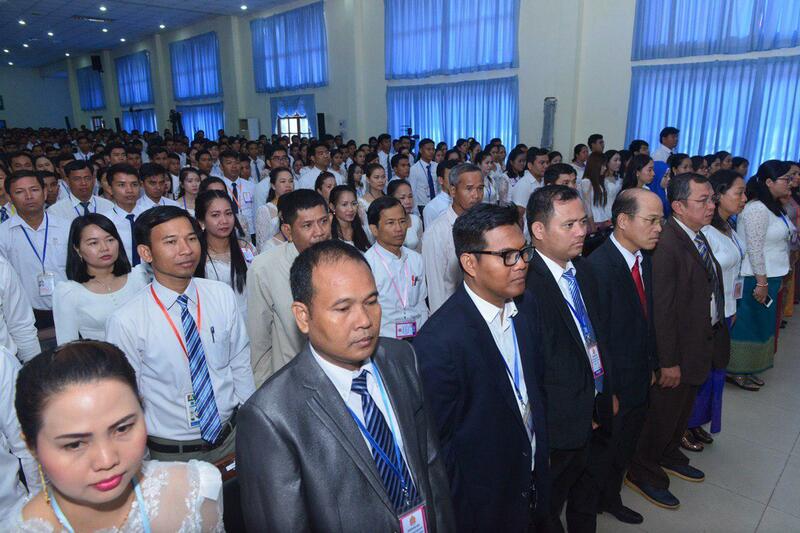 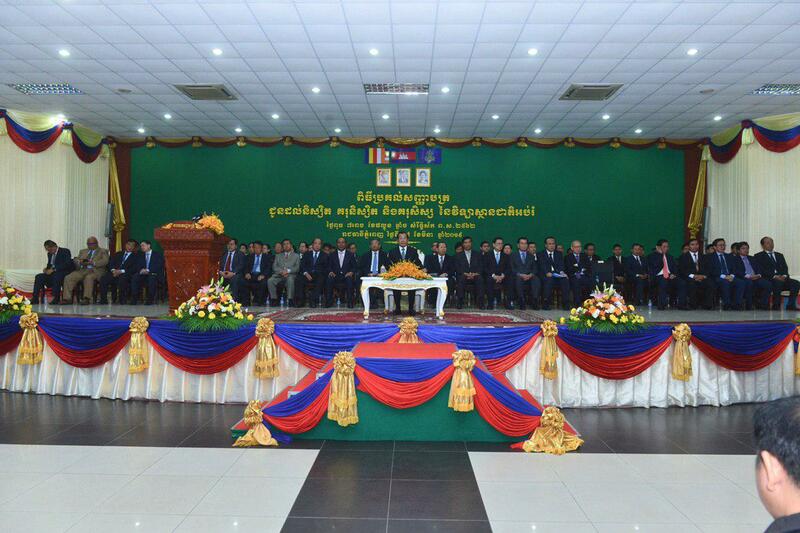 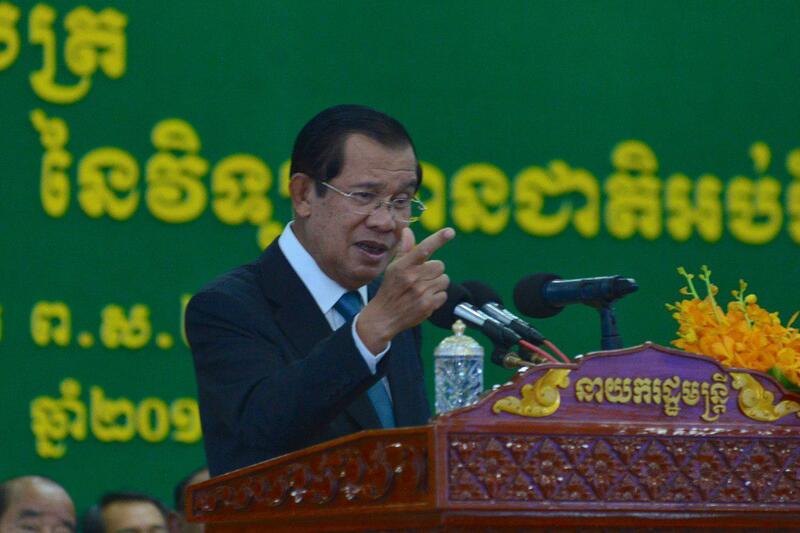 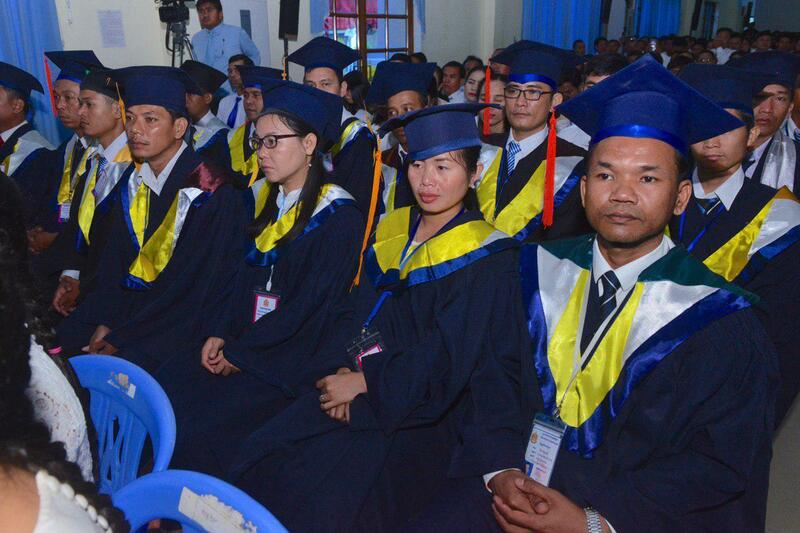 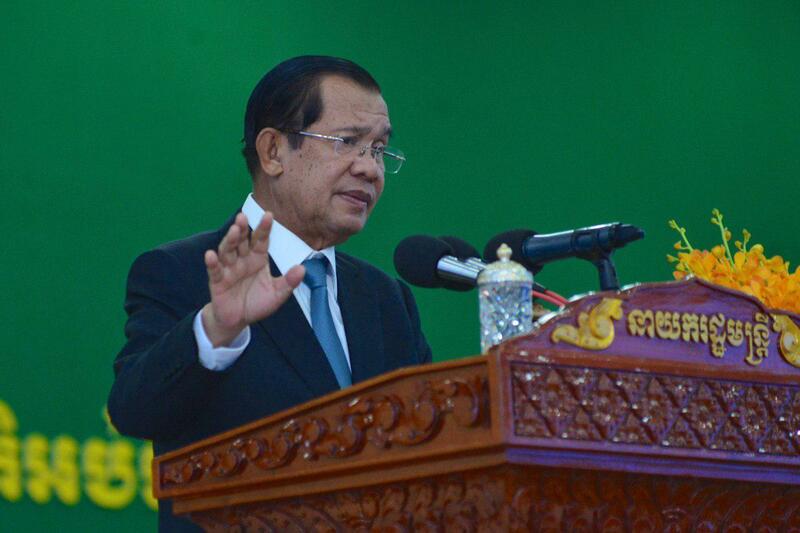 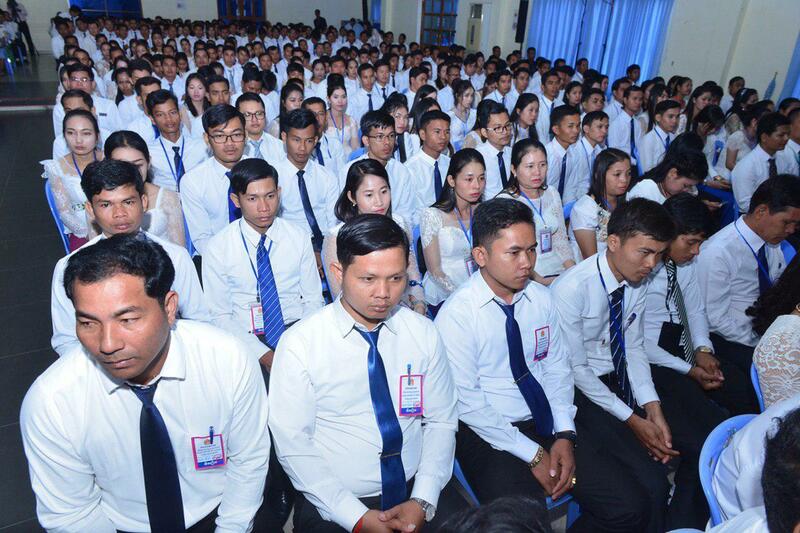 Phnom Penh (FN), March 27 – Cambodian Prime Minister Hun Sen confirmed to announce business reforms on 29 March 2019, addressing Wednesday at the graduation ceremony held at National Institute of Education in Phnom Penh. 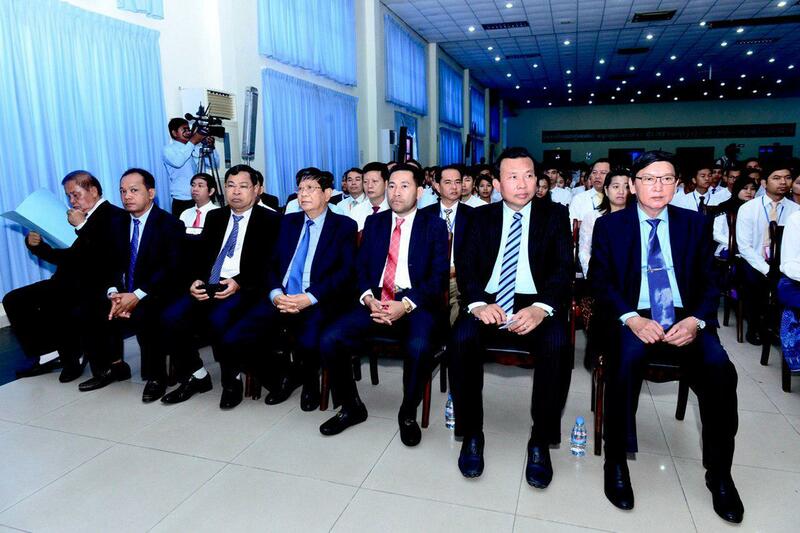 The Premier stated that at the 18th Royal Government-Private Sector Forum to be held this Friday at the Peace Palace, he will present a number of key interventions, including budget package to resolve trade issues. 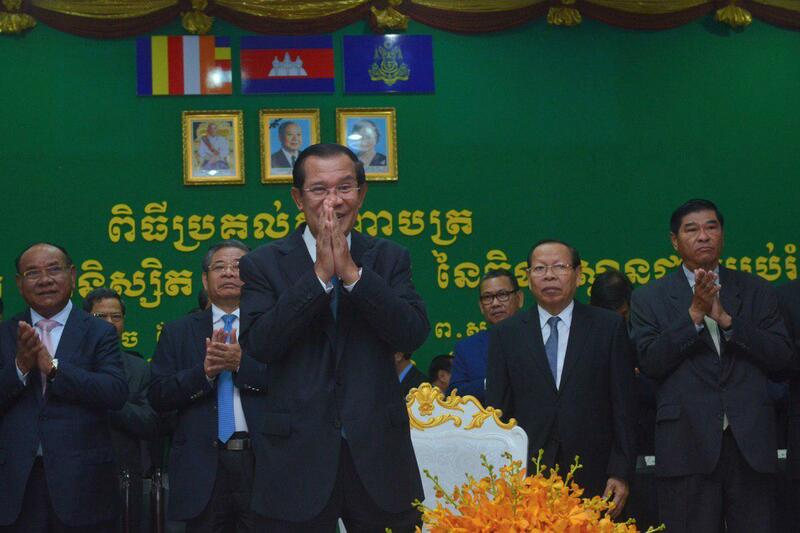 He will also introduce detailed sharp measures on: (1) promoting competitiveness of Cambodian economy; (2) enhancing and promoting investment and business environment; (3) diversifying the national economy and creating more quality jobs for Cambodian workers. 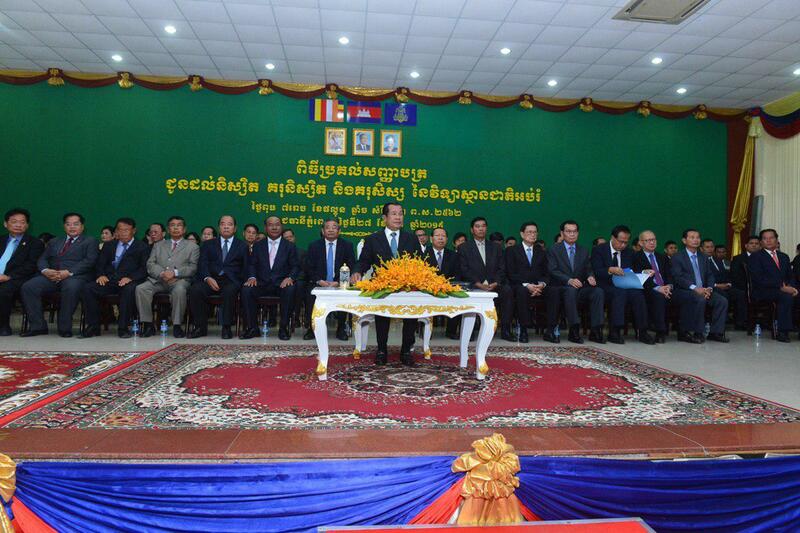 In order to promote competitiveness, economic diversification, and business environment in Cambodia, the Royal Government of Cambodia (RGC) has decided to introduce in-depth reforms to reduce operating costs. 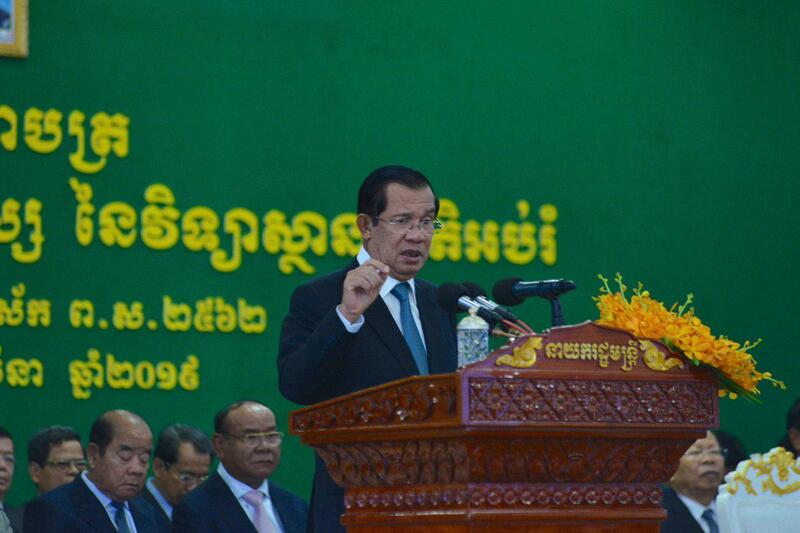 The government also considered private sector an engine of economic growth and a real partner for development. 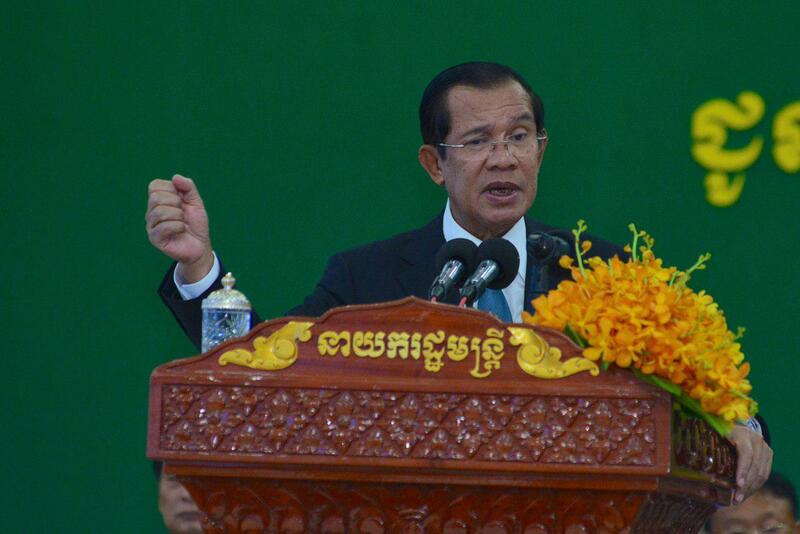 “I will reform our business sector. 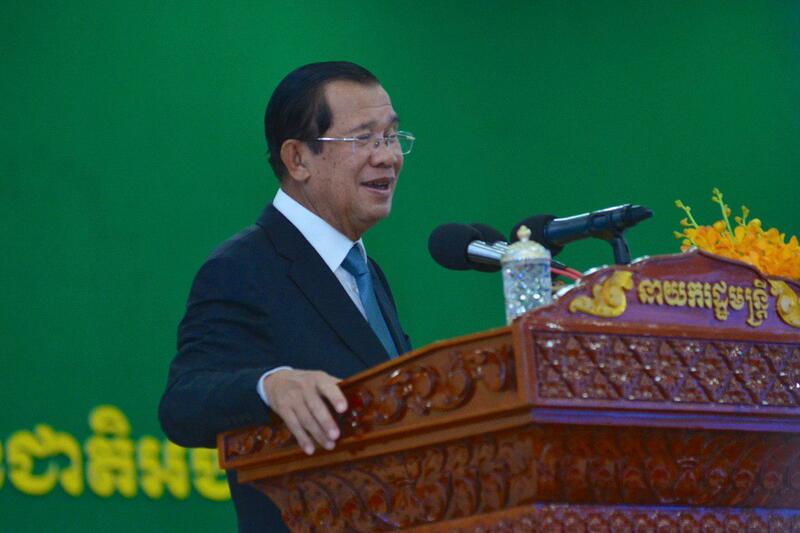 I can say we will reduce our national holiday [for better productivity],” the Premier said. 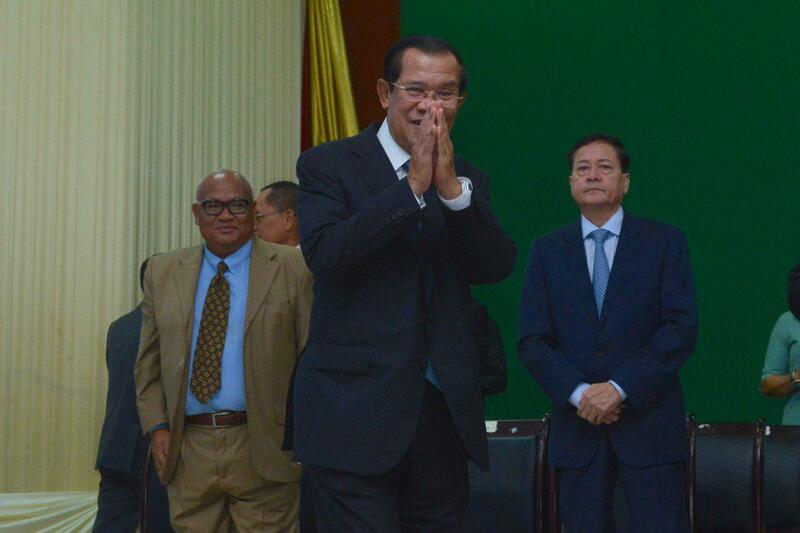 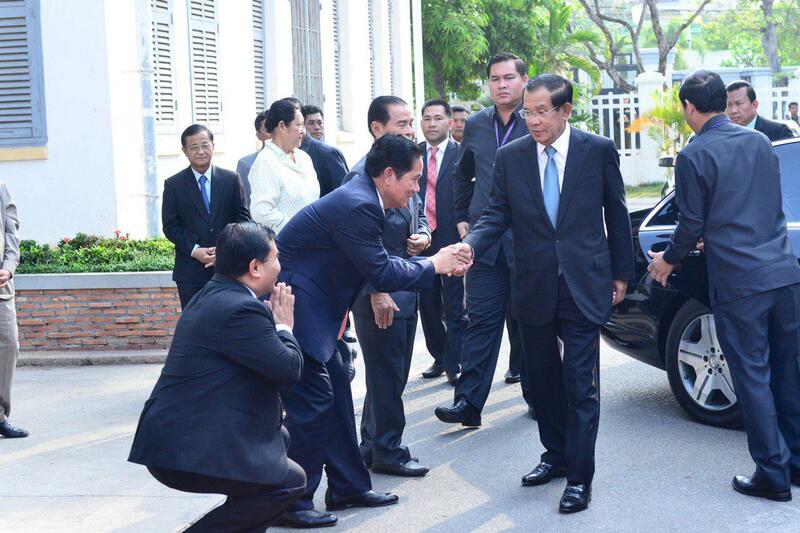 According to the Strongman, Cambodia has created a dialogue mechanism called “Government-Private Forum” under the leadership of Prime Minister, and participations from all ministers, governors, 300 private sectors, ambassadors, and international organizations. 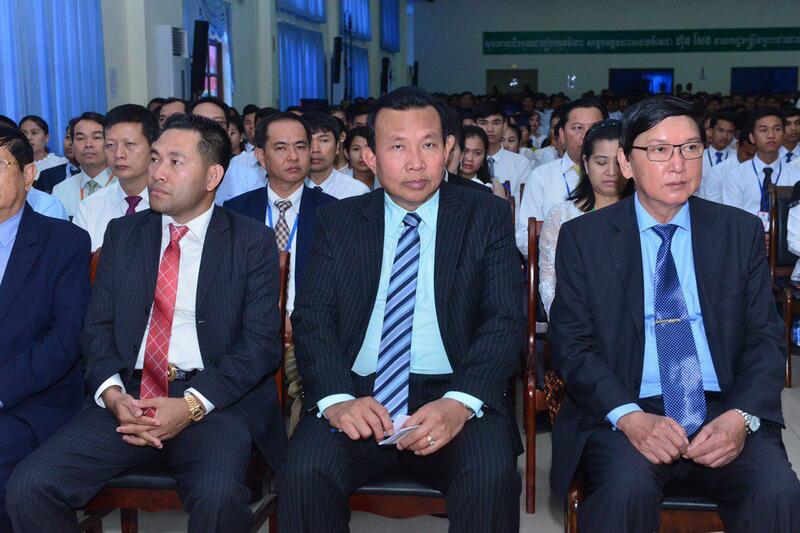 The mechanism aims to allow private sector present the challenges for the government to take actions. 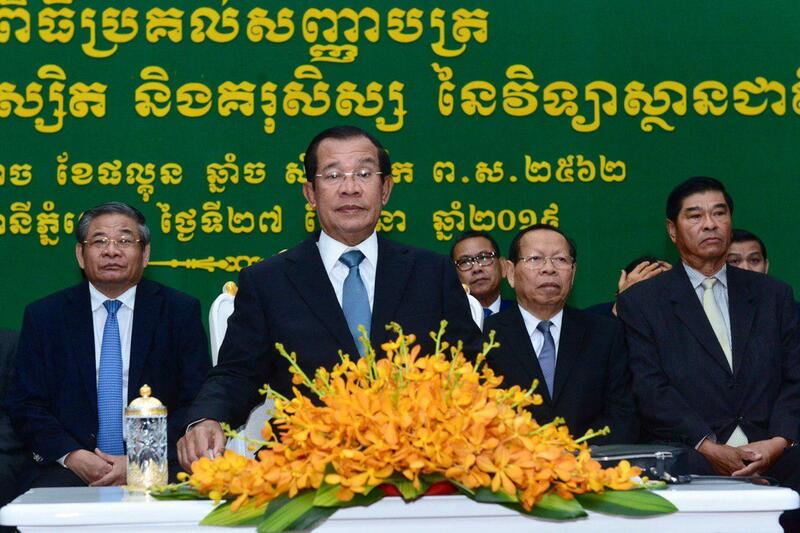 All the decisions of the Forum will be considered the decision of the Council of Ministers.